Meanwhile, an urgent summons arrives from Crispin's former love, Philippa Walcote. Her seven-year-old son, Christopher, has been accused of murder and of attempting to steal a family relic - the missing relic of St Modwen. 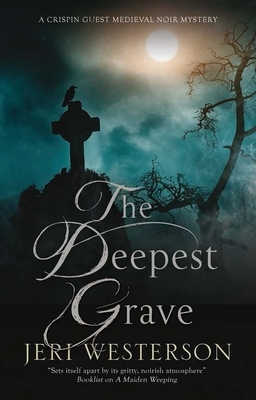 Who is behind the gruesome occurrences in the graveyard? Is Christopher guilty of murder? Crispin faces a desperate race against time to solve the strange goings-on at St Modwen's and prove a child's innocence.